Ryan received a bachelor’s degree in Mathematics-Physics and Philosophy from Brown University in 2007 and did a brief stint in finance before starting at NYU. Ryan is using optogenetic techniques to probe connectivity across long-range neural circuits in the sensorimotor systems. 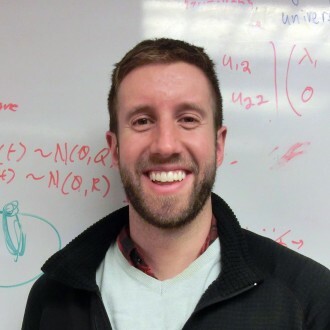 Outside of the lab, Ryan enjoys being active and is a member of the NYU Club Squash team.